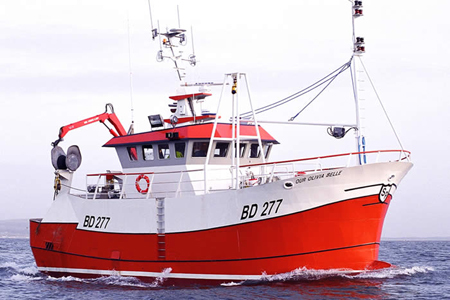 Macduff Ship Design has sold the vessel design of the ‘Our Olivia Belle’ to S.E.E. Merre shipyards Construction Navale www.chantier-merre.fr. The shipyard will use the original design as a basis for the production of a new vessel for local owners. Macduff are delighted to be able to assist the shipyard and owners with this new build project.